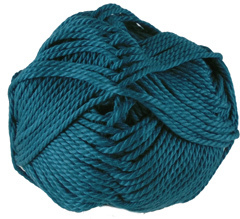 Wendy Supreme pure cotton Chunky knitting yarn, Peacock, 1435. A soft, top quality mercerised cotton, knits to a standard chunky tension. 100g/ 83m per ball. 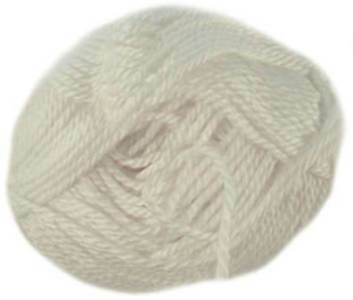 Wendy Supreme pure cotton Chunky knitting yarn, White, 1420. A soft, top quality mercerised cotton, knits to a standard chunky tension. 100g/ 83m per ball. 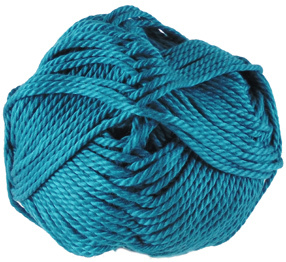 Wendy Supreme pure cotton Chunky knitting yarn 1436, Dragonfly in a turquoise blue is a soft, top quality mercerised cotton, knits to a standard chunky tension. 100g/ 83m per ball. 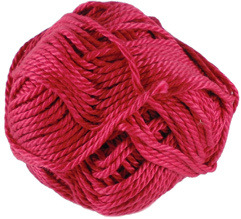 Wendy Supreme pure cotton Chunky knitting yarn, Beaujolais 1438. A soft, top quality mercerised cotton, knits to a standard chunky tension. 100g/ 83m per ball. 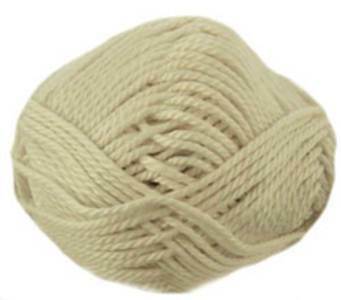 Wendy Supreme pure cotton Chunky knitting yarn, Cream, 1421. A soft, top quality mercerised cotton, knits to a standard chunky tension. 100g/ 83m per ball. 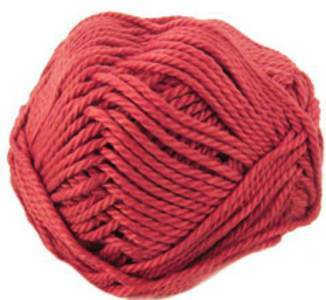 Wendy Supreme pure cotton Chunky knitting yarn, Shrimp, 1424, coral red. A soft, top quality mercerised cotton, knits to a standard chunky tension. 100g/ 83m per ball.